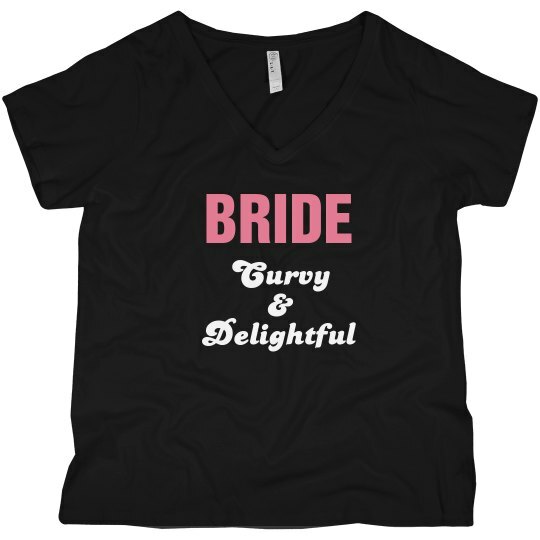 This "Curvy and Delightful" design is perfect for any bride! Customize this design for a one of a kind piece! Make it completely unique with your own text and art.